Interested in joining the Stir to Action team? Interested in working with us at Stir to Action? We're looking for a new part-time member to support our New Economy programme! 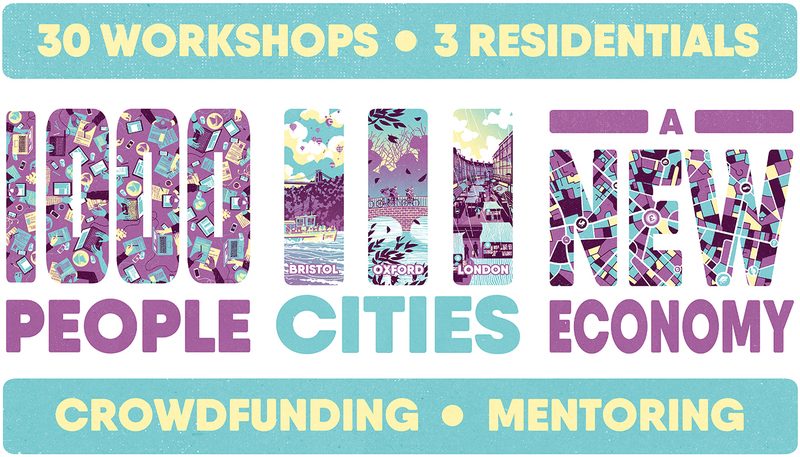 From October 2018 to July 2019, Stir to Action are hosting a New Economy programme of 30 workshops, 3 residentials, mentoring, and live crowdfunding events. The programme will be delivered in Bristol, Oxford, and London. Through this programme we are planning on training 1000 people, and we’re looking for a new part-time team member to lead on workshop sales, marketing to our magazine readers, our founding partners and their customers, local authorities, trade unions, NGOs, and local community groups. Click here for the full job description and application details. The application window closes on 17th July 2018.